You will work closely with merchants, includes approaching new merchant and maintaining the good relationships between GO-JEK and our merchants. By collaborating with business owner, we provide bigger business opportunities and help to boost their revenue by using GO-JEK’s products. 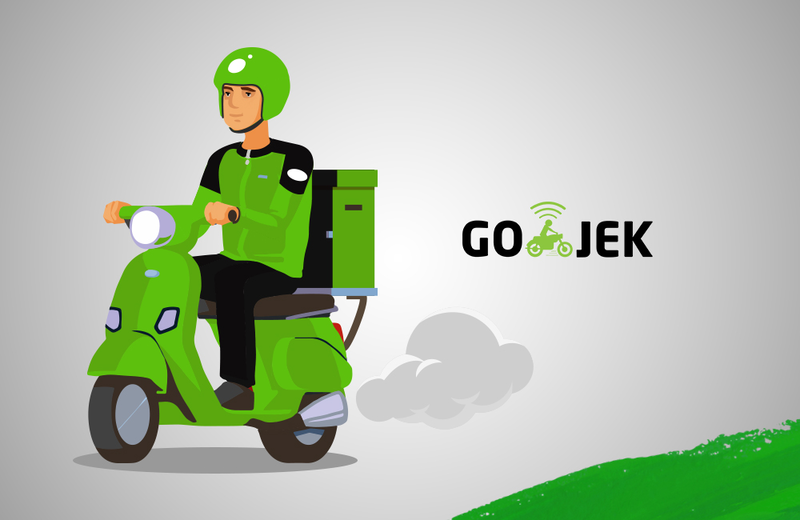 Work to perform in analysing GO-JEK customers satisfaction and needs, which may open up new opportunities for cooperation. You will help in organising and coordinating micro internal and external events.